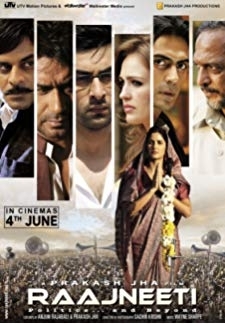 © 2018 Scratchu.com Ramayana - The Epic | Manoj Bajpayee, Juhi Chawla, Ashutosh Rana, Mukesh Rishi - Ramayana - The Epic (2010) | Hindi Movie | 5.9/10 | Synopsis : Ramayana is the most popular Indian story ever told. 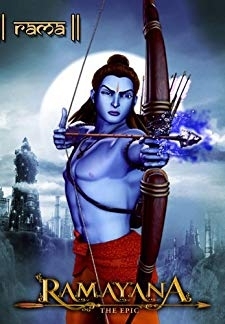 Long Long Ago, in Ancient India... Rama, the prince of Ayodhya is the eldest son of King Dasrath, dark and handsome, a great warrior and... ... Watch Online!! !